happy mother’s day to Mrs. M! Happy Mother’s day to Mrs.M .Have a wonderful day! 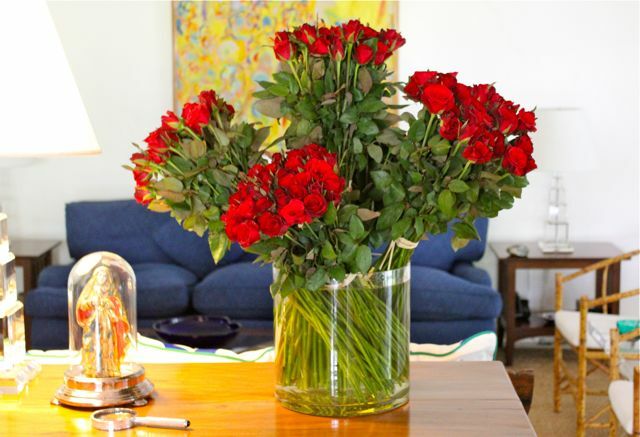 MM, your red roses arrangement blows me away! Happy Mother’s Day to the Mrs. And if you may permit me, I wish to greet my Mom and my wife Happy Mother’s Day too, on your blog. Thank you. HMD Mrs. MM and all the Mothers out there! They are spectacular! 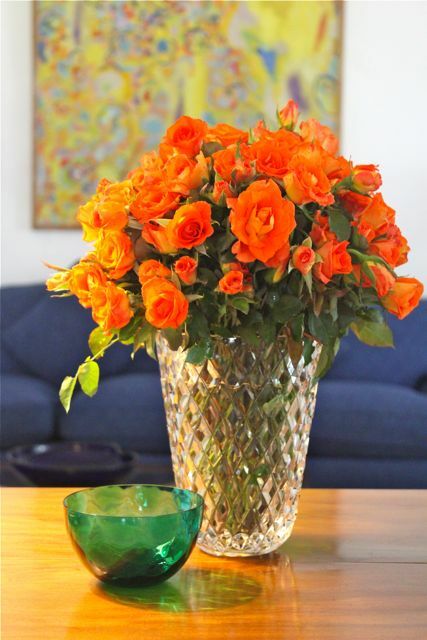 Have not received a bouquet for long time… this looks so lovely! I love the first bouquet. lovely vase as well. Hola MM, you are not kuripot, you are smart…. Being frugal is not to be frowned upon..MM, you definitely know what you’re open…if you’re allowed by your suki, you can pick out the buds which will last and bloom on the day of the event!! thank you, MM. i’m sure Mrs. MM had a great one as well. interesting and lovely arrangements, as always! i got a huge bunch of red vandas from the hubby, and initially they were a pain to arrange since they had short stems, until i decided to put them in different vases. now they’re spectacular too! Poor internet connections thus belated happy mother’s day to Mrs. MM and all the mothers here in this community! i love the arrangement of the bundle of roses. Belated happy mother’s day to Mrs. MM! The topmost photo is stunning. I love the play of its colors. So nice and simple arrangements! 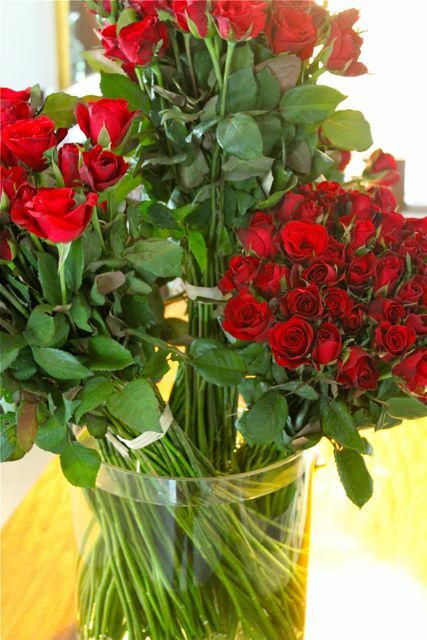 The red roses arrangement is just lovely! Ethics in Journalism and Food Journalism… Why Shouldn’t Similar Standards Apply To All Bloggers?